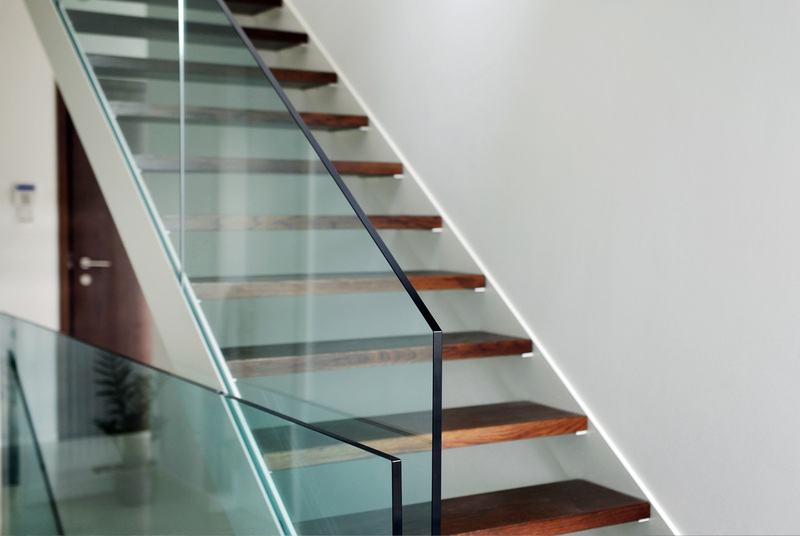 Toughened Glass is up to five times stronger than ordinary glass of the same thickness. Because of its increased strength, Toughened Glass allows architects and builders far greater scope in their use of glass in buildings. Require shaped Toughened glass? No problem, simply template using hardboard, MDF or plywood. This allows us to create an accurate copy using CNC machinery.